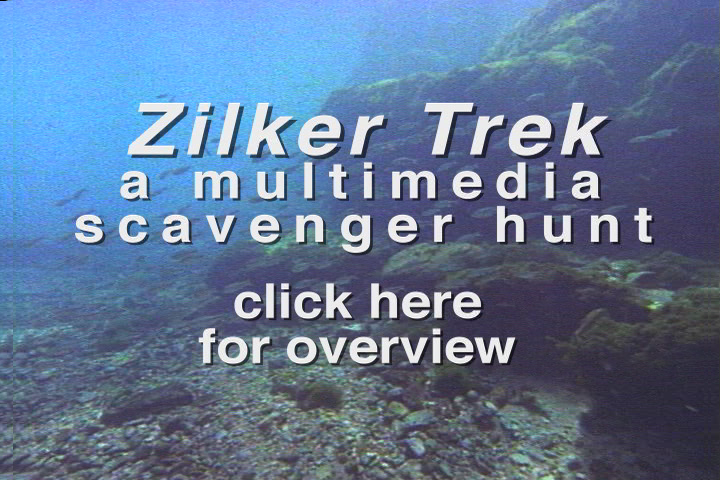 Zilker Trek Mobile Media Scavenger Hunt is a project of the Save Barton Creek Association. It was generously funded by a grant from the AT&T Foundation. The web site was generously funded by The Save Barton Creek Association. United States Fisheries and Wildlife Services Digital Library System. Photographs courtesy of Freshwater Fishes of Texas: A Field Guide. Text by Carla Hassan-Williams and Timothy H. Bonner. Photographs by Chad Thomas. Texas A&M Press 2007. Lisa O’Donnell at the City of Austin. Andy Goldsworthy student sculptures courtesy of Andrea Millard, Austin Museum of Art, and Matthews Elementary.